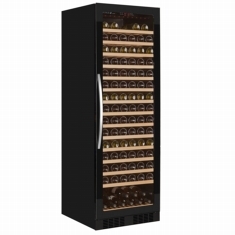 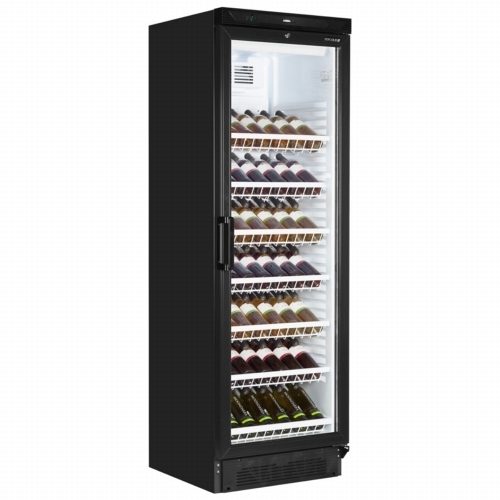 The FS1380 Wine cooler is based on the ever popular FS1380 cabinet with a black exterior and wine shelves. 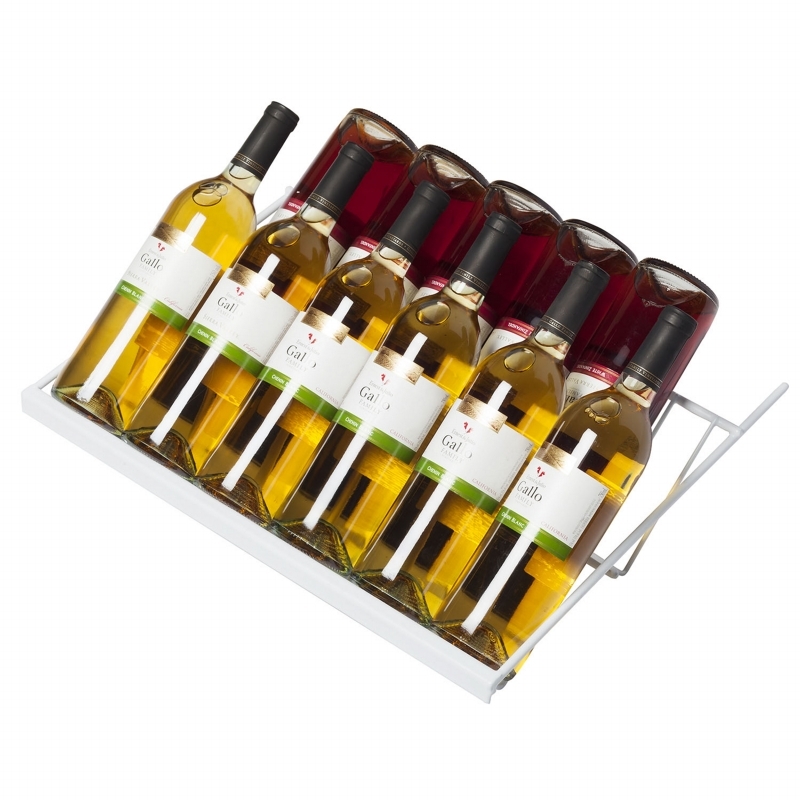 With wine shelves that can take a double layer of bottles you can fit in an impressive 78 wine bottles. 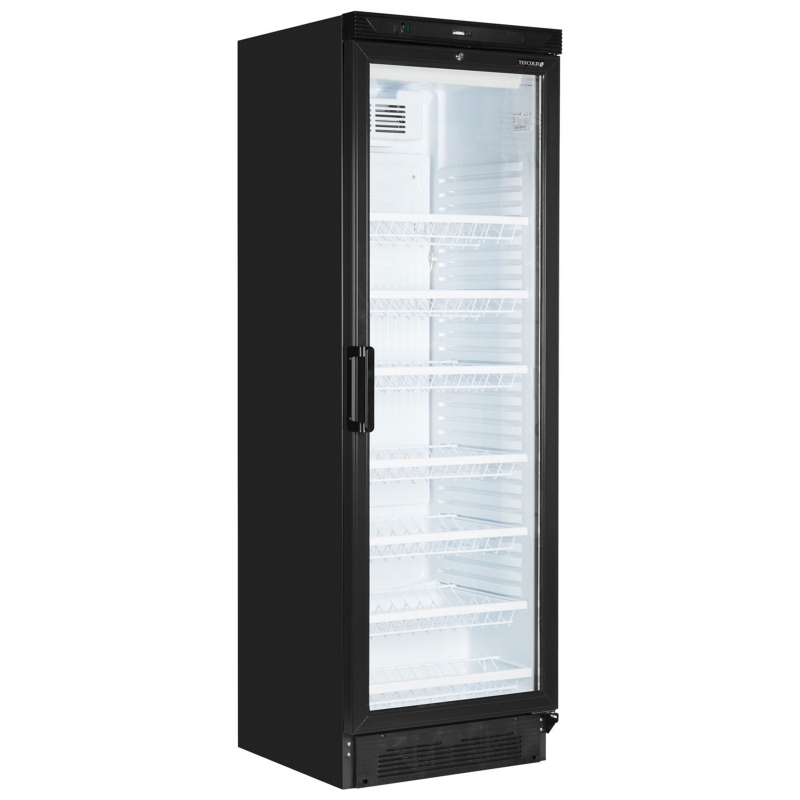 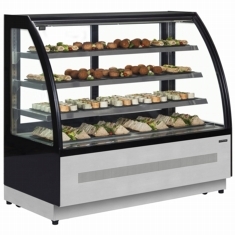 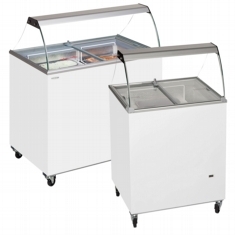 As with all the FS1380 range, cooler quality and reliability comes as standard and the price won't break the bank. 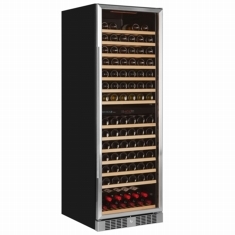 Please note that odd shaped wine bottles and champagne bottles may not be suitable for this cabinet or may affect storage capacity.